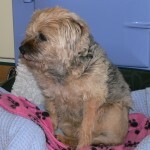 Sam was found abandoned on a Littlehampton doorstep. 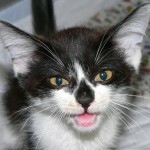 A vivacious and delightful kitten, he was in very poor condition, covered in fleas and had bad diarrhoea. We are extremely pleased to say that he is on the mend and will have no trouble in attracting a suitable and loving owner. You may be thinking that I have already been a visitor to these pages and you would be right! My left anterior cruciate ligament was repaired at the surgery in August, and although I made a good recovery the strain on my opposite hind leg during the period that my left leg was too weak to support weight led to a rupture of the anterior cruciate ligament on that leg too. Now I have two shaved hind legs! Things are going well however and I have started to be able to enjoy short walks again thanks to the skills of Fitzalan vet Alison. 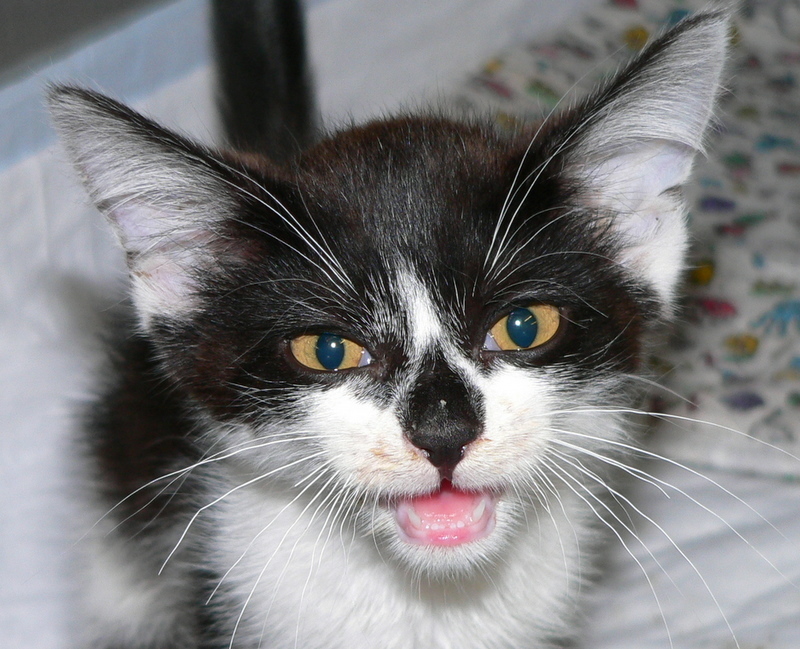 During September 2010 Fitzalan House is participating in National Pet Smile Month. Owners are invited to receive a complimentary “Pet Smile Check-Up” – a free check on their pet’s oral health. In addition they can also receive a Goody Bag containing samples of special dental diets and chews which are proven to reduce the amount of dog’s dental disease. Vets are very worried about the state of pets’ teeth in the UK. 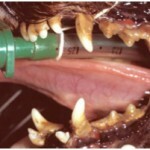 It is estimated that 80% of dogs and cats over the age of three urgently need dental treatment. Many loving pet owners do not realise the extent of their pet’s disease and are unaware of the importance of tooth brushing, daily oral hygiene chews and the special dental diets, which can help avoid the problems. Dental disease is a welfare issue. “Dog’s breath” is the very least of the worries. Oral pain is a feature – but often goes unnoticed because pets carry on eating. As periodontal disease progresses, bacteria spreads from the mouth through the blood stream to affect other organs such as the kidneys and heart valves. In addition little showers of bacteria are carried into the lungs with every breath. Dental disease is rightly regarded as a whole body problem and one that needs more attention. To highlight this very serious issue we are donating our time to examine pets’ mouths free of charge during September. There will also be demonstrations of tooth brushing and the use of oral chews and special diets. 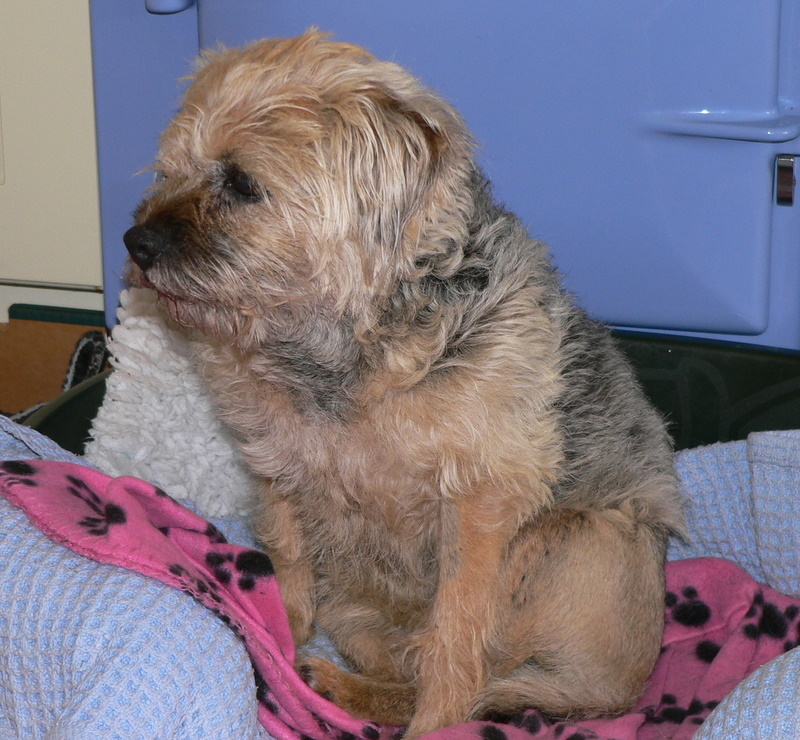 Please telephone us on 01903-713806 to arrange a Pet Smile Check-Up at your earliest convenience.